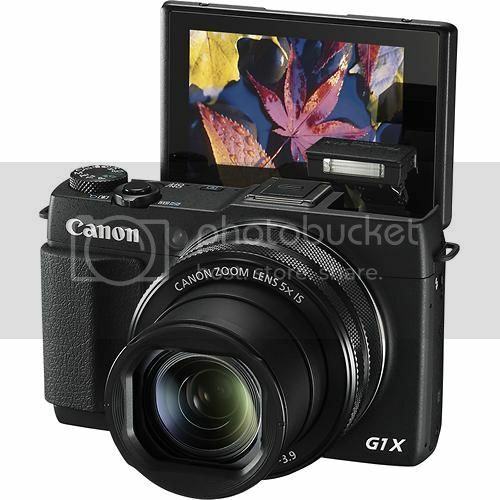 The Canon Powershot G1 X Mark II (price & specs) got tested by DxOMark, and as usual the sensor score is below the competitors. 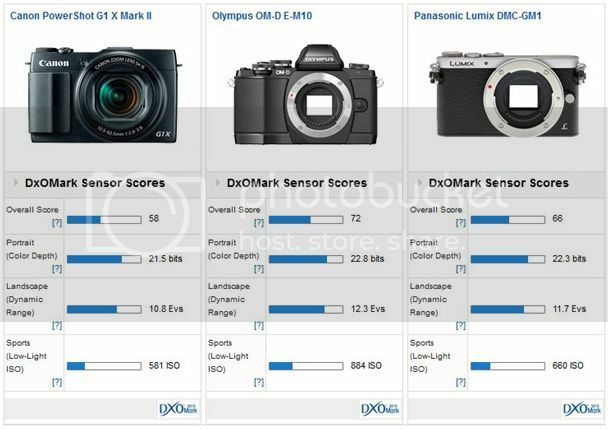 I know many people doesn’t hold much trust in DxOMark’s sensor scores. 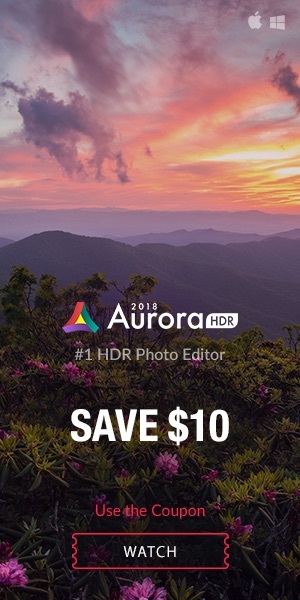 It is also my opinion that it doesn’t say much about real world performance of a sensor. On the other hand, it is a engineering measure, and it says somewhat about a sensor. 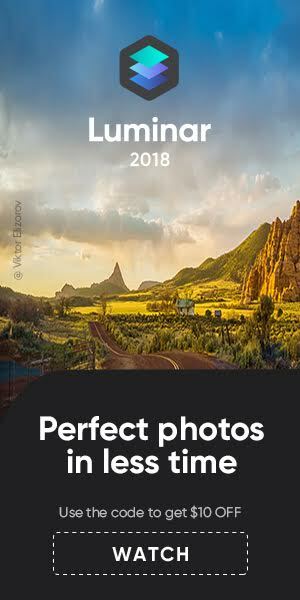 Canon camera sensors have a long history of scoring worse than the competition, but all the Canon DSLRs I own and owned never failed to deliver impressing image quality. 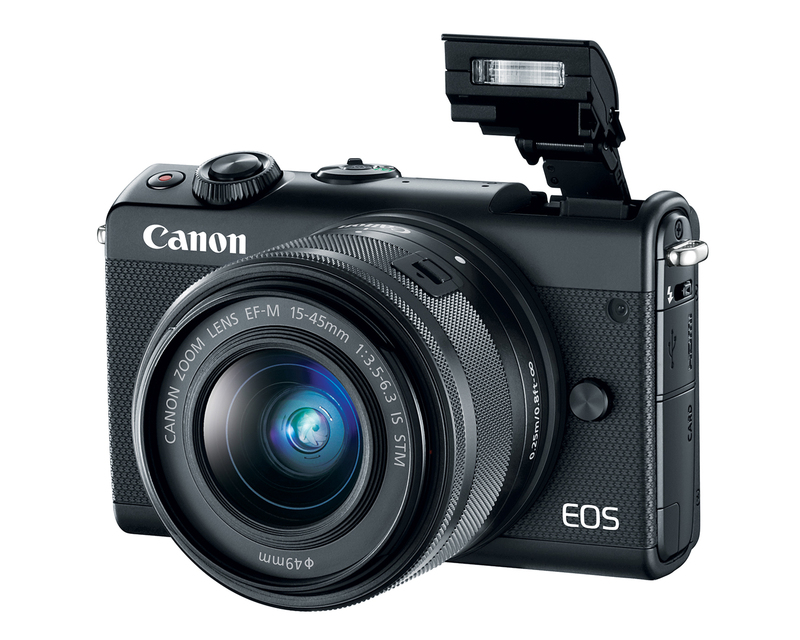 The Canon Powershot G1 X Mark II follows this tradition, scoring a mere 58. 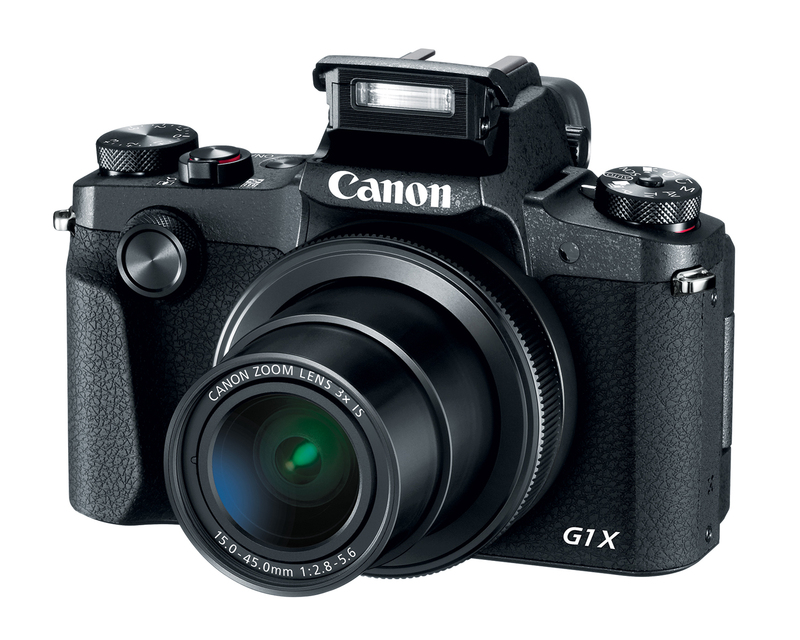 But there is a (small) surprise: when set to ISO 800 and above, the Powershot G1 X Mark II becomes a strong performer.